Ellsen bar bending machine manufacturer is well known for its good reputation and high-quality bar bender machine. Through years of striving and developing, Ellsen has become one of the leaders of manufacturing bar processing machines in China. 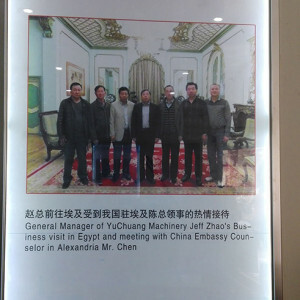 And Ellsen machinery has been more and more accepted overseas. Manufacturers and suppliers of Ellsen machinery are all specialized in this field of manufacturing bending machines over years. Factories of Ellsen machinery are all equipped with sophisticated equipment. In addition, we have experienced and skilled technicians and first-rate staff. All these guarantee that our bar bending machine manufacturers are able to provide high-quality bar processing machines. Although Ellsen bender machines are in high quality, the price is inexpensive and reasonable. 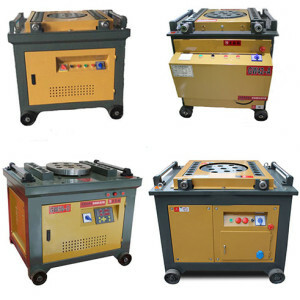 These competitive advantages make our rebar bending machines are more and more popular in the international market. Ellsen suppliers are going to conquer more clients with our attractive and reasonable bar bending machine price. Ellsen steel bar bending machine manufacturers are devoted to expand our oversea markets and create a win-win business pattern. As what have been mentioned above, Ellsen bar benders are not only high-quality but also with a relatively low price, which make our bar bender machines much more competitive. And that’s one of the reasons why our Ellsen rebar bending machines find a good sale around the world. Ellsen has various types and sizes of rebar benders for sale. We can provide portable bar bending machine, manual rebar bender, automatic bar bending machine, hydraulic bar bending machine, stirrup bender machine and cnc bar bending machine. What’s more, our factories are able to customize bender machines according to different requirements of clients. 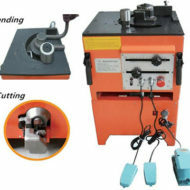 Safety of Ellsen bar bending machine has been greatly guaranteed since it’s manufactured. Ellsen bar bending machine manufacturers develops a comprehensive and thorough running system from the advanced manufacturing process to the completely testing system. 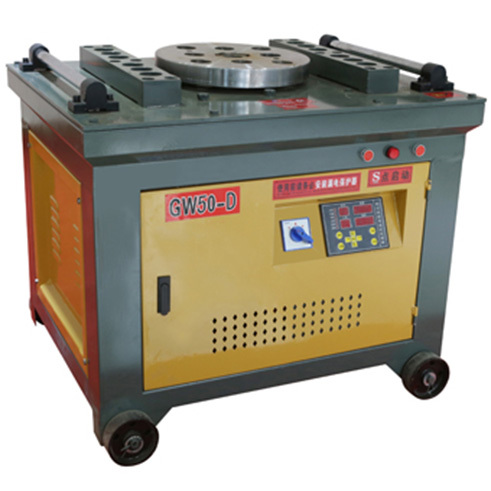 So our rebar bending machine for sale is quite safe and reliable to use. 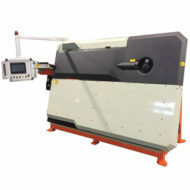 Ellsen bending machine has a lot of advantages for clients to choose. First of all, our bar bender machinery has a nice appearance, which makes it more popular in the fiercely competitive markets. Second, Ellsen machinery is reasonably designed with advanced technology. Third, Ellsen bender machine is easy, safe, reliable and flexible to use. Fourth, Ellsen rebar bending machine has great work capacity, and it can meet different needs of clients. Fifth, Ellsen bar bender has strong rigidity and durability. Sixth, Ellsen machines are very easy to take care and maintain. Seventh, Ellsen provide good after-sale services. We have experienced and skilled technicians to install and maintain. And we can also provide the training of how to use this machine. Last but not least, Ellsen can provide customized-made bending machines.